We want our kids to get out of the house and jump into life. Joining the economy is a great way to do it. 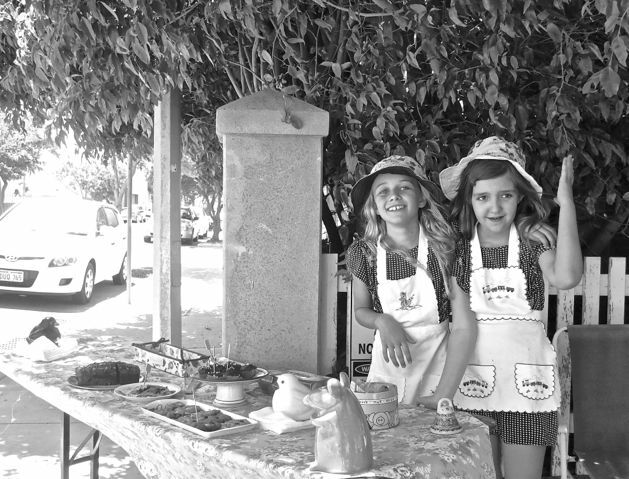 These kids made about $56 on that day and sold lots of refreshments to two young neighbours who were moving in down the road. Perfect. Of course – the street is activated, neighbours get to know each other and the children learn new skills. They learn about visual merchandising, dealing with strangers, mathematics, the thrill of the chase, dealing with disappointment, observing people’s behaviour and working in a team. And this all happened on their street, so no more long car journeys for the parents to a ‘recreation area’. No ones time is wasted and the city becomes a little bit better.